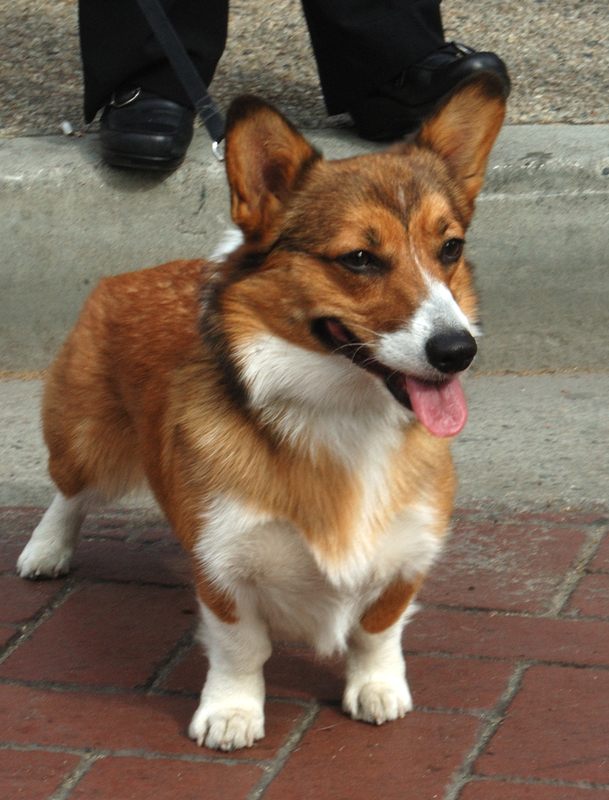 The Pembroke Welsh Corgi, a cattle herding canine breed originated in the Pembrokeshire region of Wales. 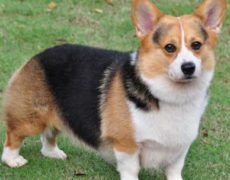 Being one of the smallest breeds in the Herding group, it has attained immense popularity because of its connection with Queen Elizabeth II, who possessed a special liking for them. 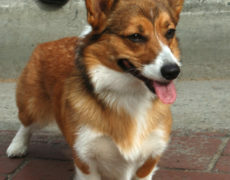 This unique breed, characterized by a fox-like head, firm, medium-sized ear, oval-shaped eyes and short or a missing tail is a preferred pet choice because of its affectionate and intelligent nature. 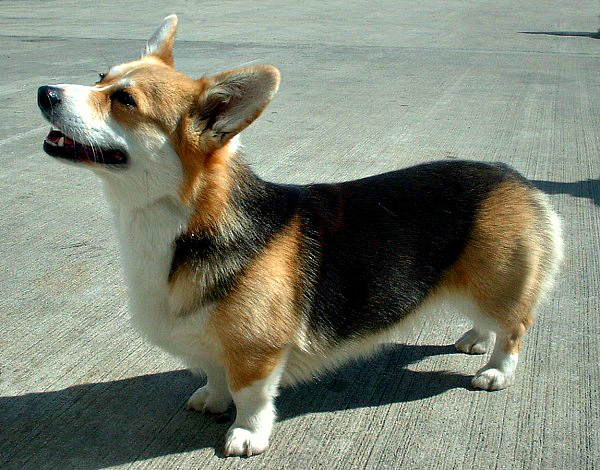 Color This breed has five allowed colors. 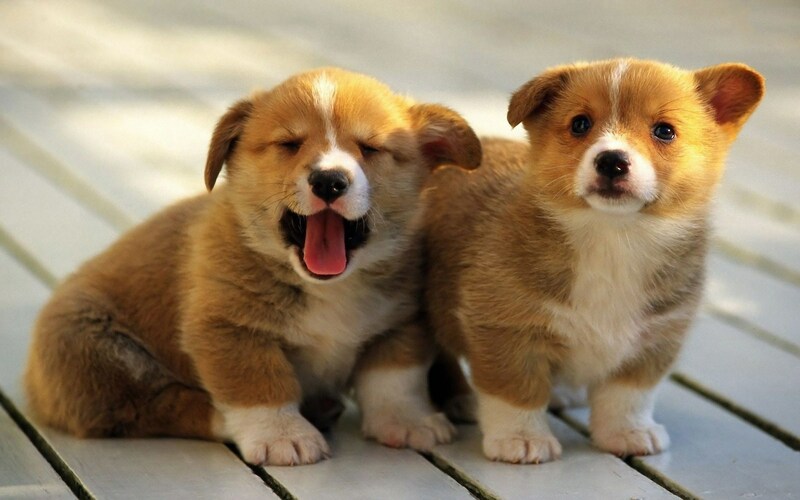 These dogs are said to have been brought to Wales as early as 1107 AD by the early settlers – the Flemish and the Viking weavers – who had arrived to settle in the region. They were primarily used as herding dogs to guard cattle and sheep, horses, geese and ducks as far as the 10th century. 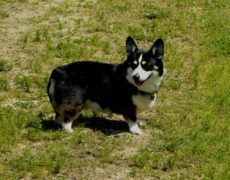 Belonging to the same family, they were officially recognized as a single breed under the Welsh Corgi group by the Kennel Club of Britain in 1928. However, in 1934, they were acknowledged as two distinct breeds separate from each other. They have an affectionate nature, loving to be with their families and following their owners wherever they go, even assisting them in all their daily chores. 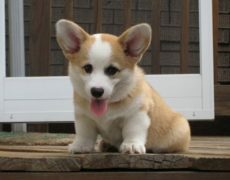 They also desire each on of their family members to be at one place when at home rather than being scattered all over. The Pems are keen on seeking the attention of anyone they get acquainted with, also mingling well with children and other pets. 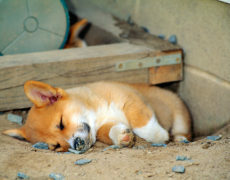 They are however wary of strangers, letting out shrill, high-pitched barks when they find a person or any object posing as a threat to their family members. Sometimes they may show a bossy attitude, barking to demand their treats or shove you with their paw or nose to get their wish fulfilled. With the herding instinct inherent in them, you may find your pet desirous of chasing a moving object. 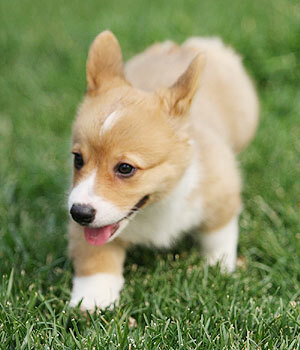 The Pembroke Welsh puppies might display this herding behavior by nipping or biting at their owner’s heels. 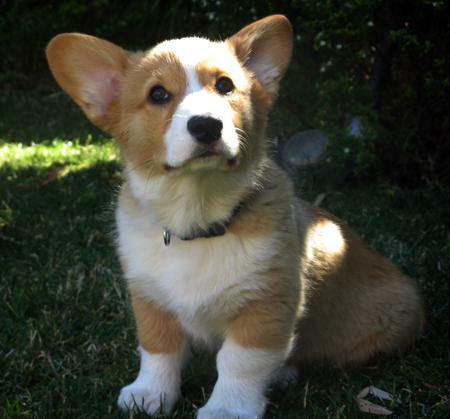 Although a small-size dog, corgis are an energetic breed, needing sufficient amount of exercise to be physically and mentally fit. You can give them brisk jogging or even take them out on a long walk. It is better to allow them to play in a fenced yard, keeping in mind their tendency to chase. As they also do well in apartments, give them interesting toys to keep them engaged when indoors. 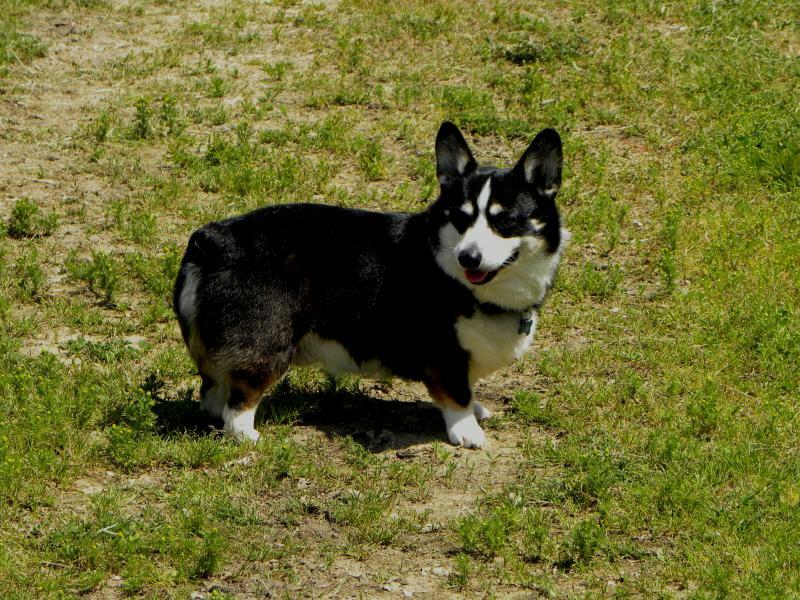 It is easy to groom the short to medium-sized coat Pembroke Welsh corgi. Only a frequent combing and brushing of their coat with a firm-bristled comb seems to meet with their primary need for grooming. 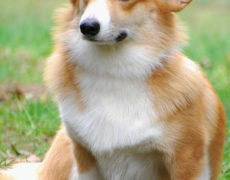 Since they have a water resistant coat, bathe them only when needed as too much of it might cause them to lose the natural quality of their body hair. The teeth of these dogs also need to be brushed, preferably twice to thrice a week for avoiding bacteria and tartar build-up. For both the adult and the puppy, trimming nails once to twice a month is enough. Since they have a water resistant coat, bathe them only when needed as too much of it might cause them to lose the natural quality of their body hair. 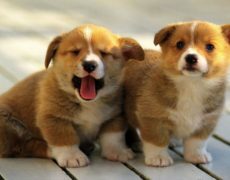 The teeth of these dogs also need to be brushed at least two to three times in a week to avoid bacteria and tartar build-up. For both the adult and the puppy, trimming nails once to twice a month is enough. 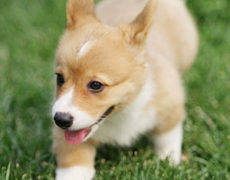 To get a potentially healthy dog, it is recommended to get Pembroke Welsh corgi puppies from reputed breeders, and it is also advisable to owners to be aware of the common diseases the parents of the baby corgi had. 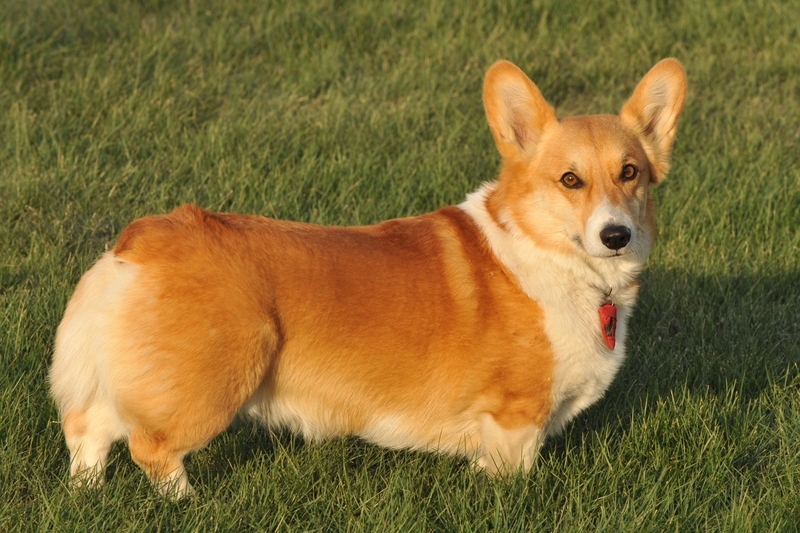 Due to the length of their spines, the Pembroke Welsh corgi is prone to orthopedic diseases like disorders of the spinal cord, and also, bone diseases like Arthritis. 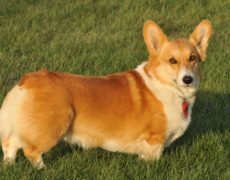 Other common dog diseases and syndromes that affect the corgis are Hip Dysplasia, Cutaneous Asthenia, Patent Ductus Arteriosus (PDA) with Pulmonary Hypertension, Progressive Retinal Atrophy (PRA), Degenerative Myelopathy (DM), Cataracts, Intervertebral Disk Disease, Cystinuria, Von Willebrand’s Disease, Retinal Dysplasia, Epilepsy etc. 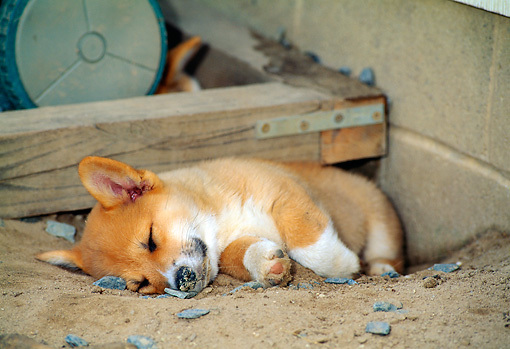 Also the corgi’s nose, skin, eyes, ears and feet should be checked from time to time in order to ward off possibilities of infection. 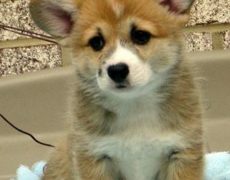 Owing to their eagerness to please their owners and high level of intelligence training these dogs would not be difficult if the trainer is firm and patient enough. Leash training: Needed to keep its chasing instinct in control. Obedience training: Essential to keep your pet’s biting and chasing instinct along with their bossy or stubborn nature under control. Whenever he is about to bite you, move away from him to make him realize that human skin is not to bite upon, after which you may reward him with a treat or direct him towards a chewy toy to bite. Engage him in a game of fetching or tug-of-war though teach him “leave” or “let go”, so that he can release whatever he is holding onto without being pressurized. Whenever he is about to bite you, move away from him to make him realize that human skin is not to bite upon, after which you may reward him with a treat or direct him towards a chewy toy to bite. Engage him in a game of fetching or tug-of-war though teach him “leave” or “let go”, so that he can release whatever he is holding onto without being pressurized. Teaching him the “quiet” command well may be one of the initiatives you can take to prevent him from barking loudly without a cause. 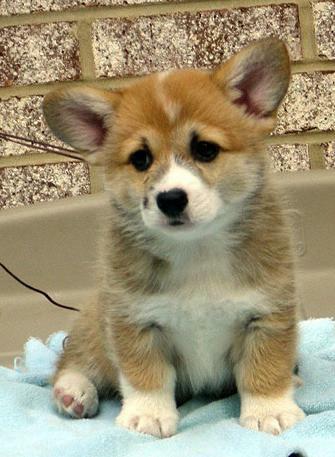 Socialization: Make your dog get acquainted with different kinds of people with varied physical attributes or behavior so that he does not get biased towards some over the others. Tricks: Channelizing its desire to please its owner and intelligence you can teach him certain amusing tricks. 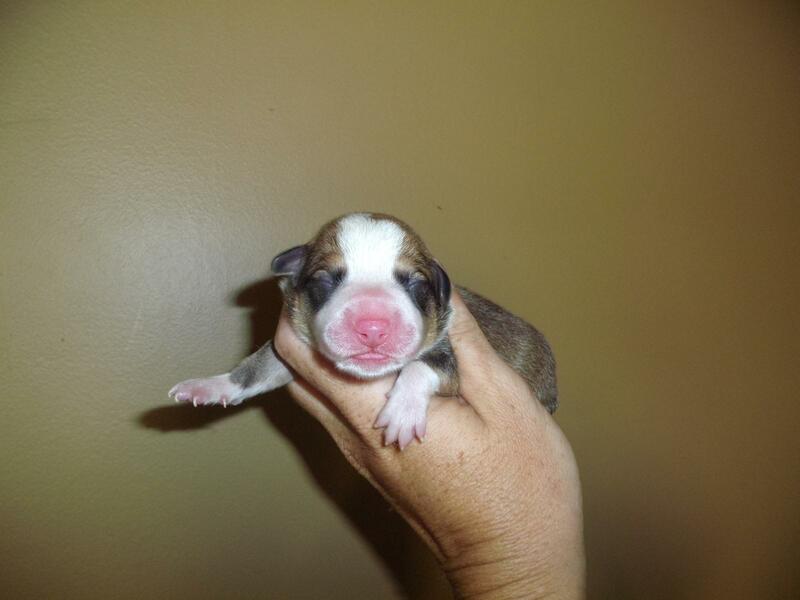 Both the adults and the puppies need a high-quality dry food to retain their health amidst their highly energetic lifestyle. 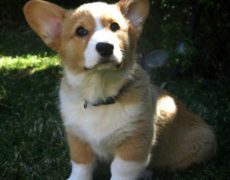 For this, the full-grown corgis need about 3/4th to 1 ½ cups of foods per day, divided into two equal meals as brunch and dinner. 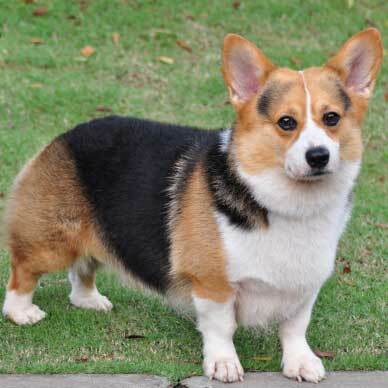 The Welsh legend says that the Pembroke Welsh Corgi dog breed evolved from the lairs of elves and fairies, and were the mounts of the fairies, and the marks on their backs were said to be the mark where the fairies would put their saddles. 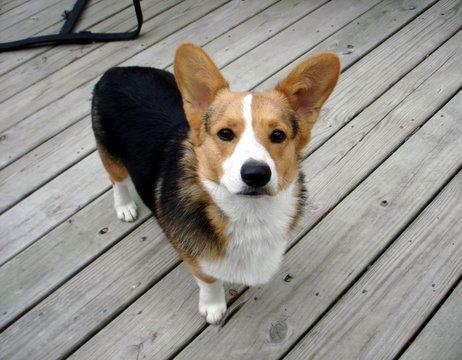 They have been given the eleventh position in terms of smartness in Stanley Coren’s “The Intelligence of Dogs“. In the year 2011, it attained the accolade of becoming the twenty-fifth most popular dog. 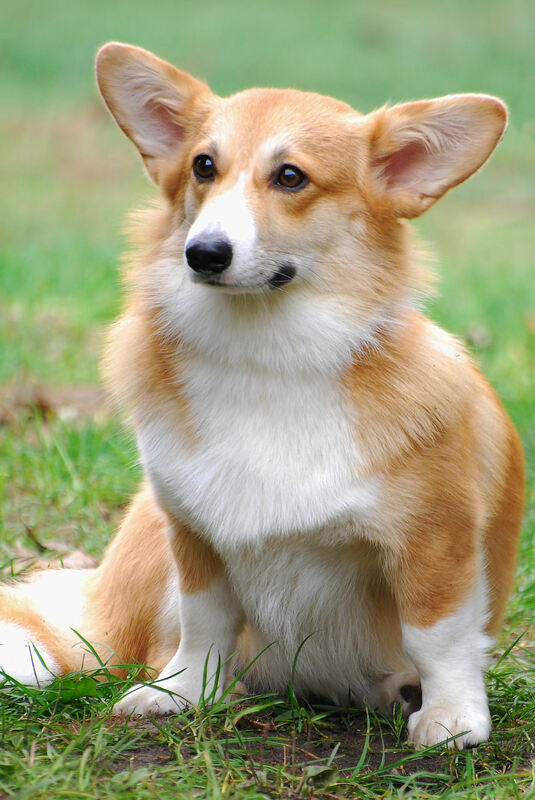 Britain’s Queen Elizabeth II was gifted with a female Pembroke Welsh Corgi ‘Lucy’ by her father, King George VI in the year 1933, and since then, the queen has raised almost 30 dogs through its offspring generations of these corgis, which is still her favorite breed.